On June 21, 2008 the New York Islanders hockey club selected Windsor, ON native Matt Martin in the 5th round of the NHL Entry Draft. Ever since that moment Matt has become a center piece of the storied Islanders franchise both on the ice and in the community. The NHL’s all time single season hits leader believes in making an impact off the ice as hard hitting as the one he makes on the ice. As the New York Islanders turn their sights to their new home in Brooklyn, NY Matt is proud to introduce the Matt Martin Hockey Academy and the Matt Martin Foundation which will aim to provide support for so many that have supported Matt in his journey to the NHL. The Matt Martin Hockey Academy will run youth hockey programing across North America and aims to bring quality NHL caliber instruction to links across the United States and Canada. The Academy will launch with a one week Summer Camp to be held at the beautiful Twin Rinks at Eisenhower Park facility in Nassau County, Long Island. 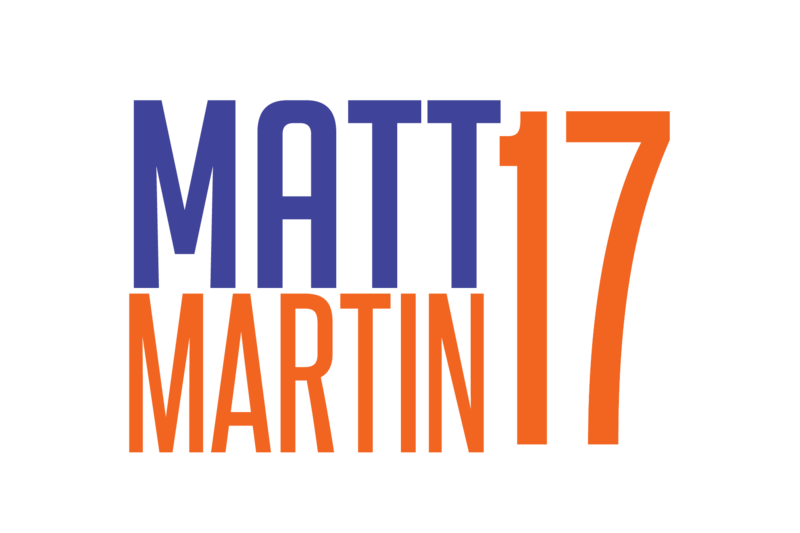 With a strong desire to lend support to those who have touched Matt, he is set to introduce the Matt Martin Foundation in August of 2015. 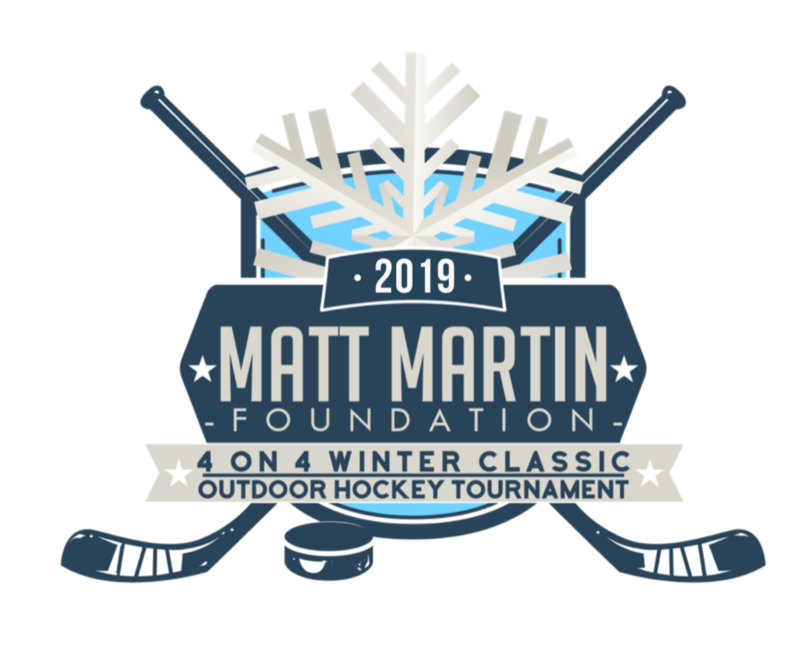 The Foundation will take part in running several programs and initiatives designed towards raising financial support and awareness for causes close to Matt’s heart. www.mattmartinhockey.com is your one stop source to find all information about Matt, The Matt Martin Hockey Academy, and The Matt Martin Foundation!